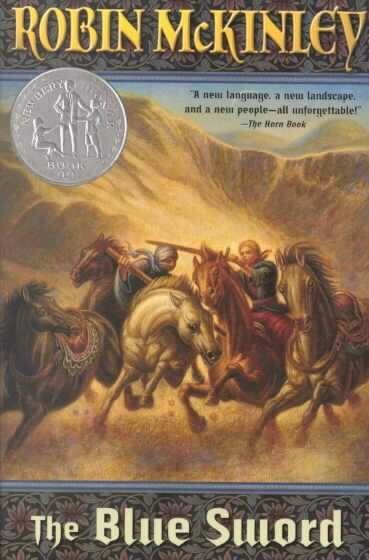 In this Newbery Honor sequel to The Hero and the Crown, Harry Crewe is an orphan girl who comes to live in Damar, the desert country shared by the Homelanders and the secretive, magical Hillfolk. Her life is quiet and ordinary-until the night she is kidnapped by Corlath, the Hillfolk King, who takes her deep into the desert. She does not know the Hillfolk language; she does not know why she has been chosen. But Corlath does. Harry is to be trained in the arts of war until she is a match for any of his men. Does she have the courage to accept her true fate? 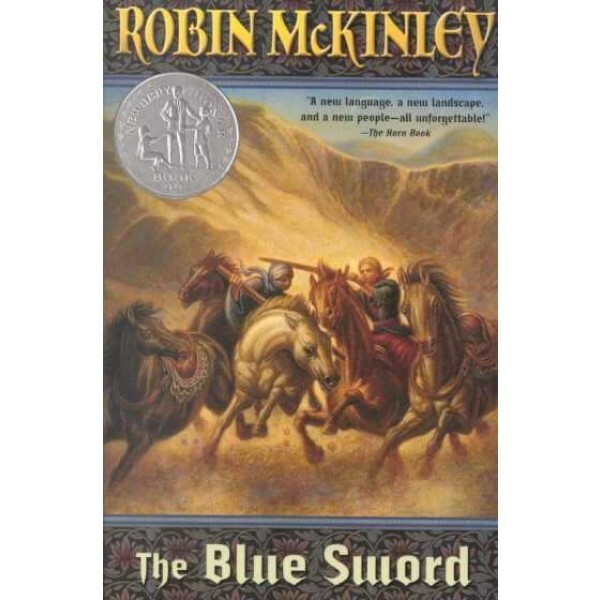 Robin McKinley's other books include the Newbery Award-winning The Hero and the Crown; Newbery Honor Book The Blue Sword; Sunshine; Spindle's End; Rose Daughter; Deerskin; The Outlaws of Sherwood; and the short story collections The Door in the Hedge; A Knot in the Grain and Other Stories; and, with her husband, the author Peter Dickinson, Water: Tales of Elemental Spirits. She lives in England with her husband, three whippets, and over five hundred rosebushes.